This Grilled Cod Taco recipe brings some Cuban flare to your next cookout. You may not immediately think “tacos” when you’re hankering to throw something on the grill. But we’re here to open your mind a little bit. 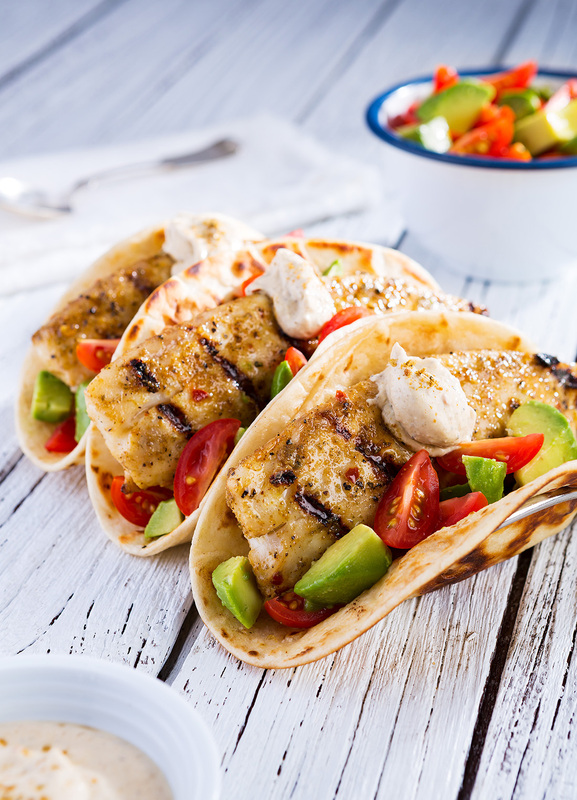 The next time you’re looking to shake up your dinner menu, try these Grilled Cod Tacos. Something to watch out for: A common problem when preparing fish is overcooking, resulting in a dry texture. Properly cooked fish should be just opaque, flaky and moist. Fish should be cooked to an internal temperature of 145 degrees, allowing for carryover cooking once the fish is taken off the grill. 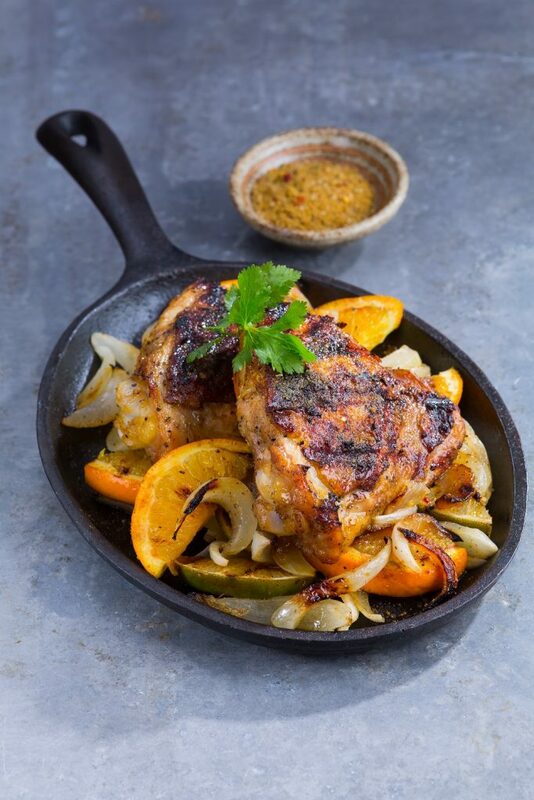 What gives our Hooked On Citrus Cuban Seasoning its magic? That’s a great question. There’s a lot going on in that little bottle. 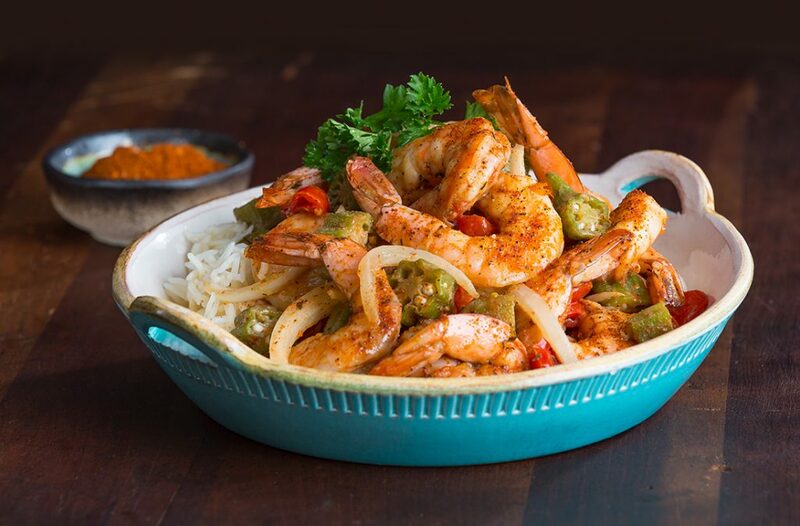 Hooked On Citrus Cuban combines traditional Latin spices blended with coconut sugar, coarse sea salt, garlic and cumin. 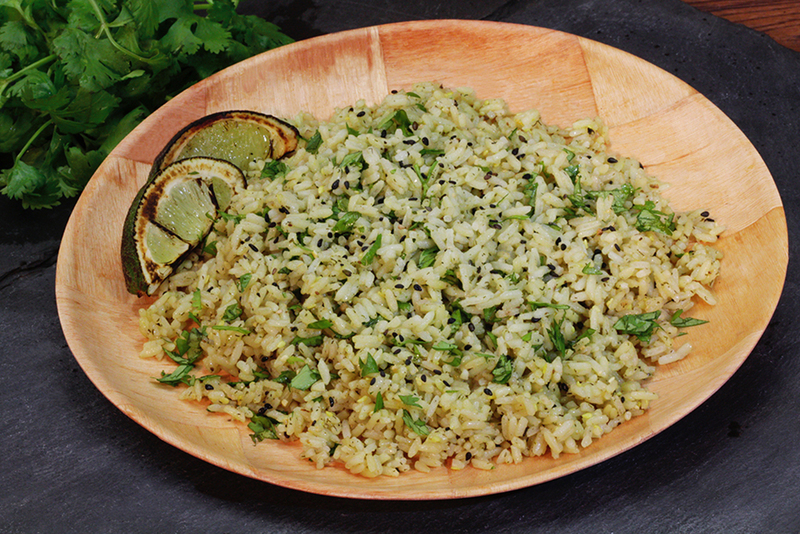 Not to mention that intense pop of orange, lime and cilantro. Add a little bit of Cuban flare to your next cookout to keep ’em coming back. If you’ve got the time, try to prepare the sauce about 30 minutes ahead of time. Letting the sauce sit will allow the flavors to meld together. Don’t forget to squeeze a lime over the tacos to finish them off with a citrusy kick. When tacos are the main course, you’ve got a great excuse to bust out a whole bunch of delicious sides. Make sure to fill your shopping list with your favorite chips, salsa, guacamole or any other dips you love. The mix of Latin flavor with a spicy dip will really round out the meal. If these cod tacos were a hit, we’ve got a couple of other recipes that are sure to be crowd-pleasers. Try these Island Grilled Shrimp Skewers for another take on grilled seafood. Or these Crazy Chic Quesadillas for a fresh twist on grilled Mexican food. Sprinkle tilapia with ¼ cup Citrus Cuban Seasoning. Preheat a gas or charcoal grill on high heat (375°F) for 15 minutes. In a small bowl, stir sour cream and remaining 1 tablespoon Citrus Cuban Seasoning. Reduce the grill heat to medium (325°F). Oil a clean kitchen towel and use tongs to coat the hot grill grate with oil. Use a spatula to place the tilapia on the hot grill grate. Cook tilapia, uncovered, 7 minutes or until an instant-read thermometer inserted into the tilapia reaches 140°F, turning once halfway through cooking. Transfer the tilapia to a plate; loosely cover with aluminum foil and let stand 5 minutes before serving. If time allows, let the Magic Mojo Sauce sit 30 minutes or longer to allow the flavors to meld. Serve with lime wedges for squeezing over the tacos.